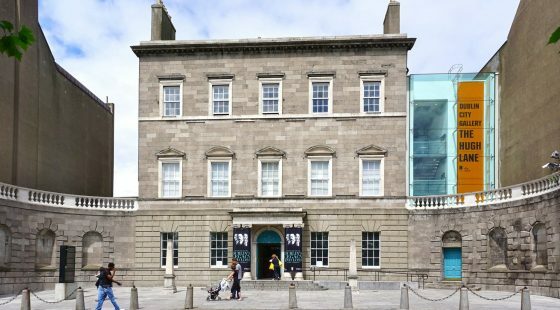 The history of literature and art in Dublin is very rich, famous authors, playwrights and artists have lived there, and the city is now world famous for being recognised as a UNESCO City of Literature. If you are an amateur theatre watcher or even if you are not, you should go to one of the many theatres in Dublin. We have selected some of our favourites places in the city to enjoy a good show. Established in 1871, the Gaiety Theatre is one of the most loved theatres in Dublin, where you can admire the biggest productions touring in Ireland from fabulous musicals to theatrical demonstrations. 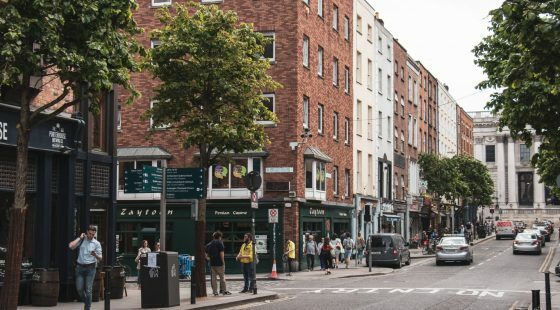 Located in the city centre there are a lot of hotels near the Gaiety theatre, it is the perfect place to enjoy a night off in Dublin. To see what’s on click here. It is a very recent theatre (opened in 2010) and yet very popular thanks to different but incredible performances. The Bord Gais Theatre is a very beautiful theatre with its very modern architecture and located next to the Grand Canal Dock. 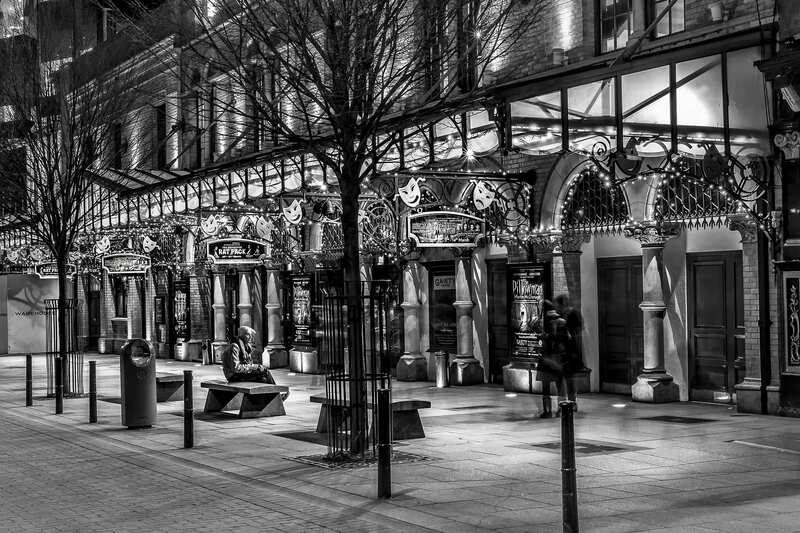 Next to Dublin Castle and moments away from the Stephen’s Green Hotel, the Olympia Theatre has been a pillar of the theatre in Dublin since 1878. First named star of Erin, it has seen very different shows from David Bowie live performance to stunning musicals. It’s not a big theatre but it makes every show very intimate. There are also smaller theatres in Dublin if you want to see something a little more unusual. Founded in 1904 by W.B Yeats, it has been for a long time one of the most impressive theatres in Ireland. There you will see great shows and feel a unique atmosphere, it is well located just next to O’Connell Street. There you will see more classic plays; the Gate is famous because it gave Orson Welles and Michael Gambon their first experience on stage. It is a really amazing theatre. It is dedicated to one of Ireland’s greatest playwrights. Famous for “Waiting for Godot”, Samuel Beckett was an innovator and the Beckett Theatre punctually runs performance of his work. Enjoy your stay in Dublin and let us know which show you’ve been to and what did you think about it. 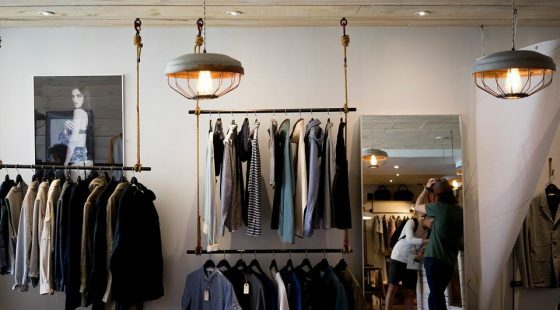 If you find something new and that you want to share don’t hesitate to tell us!